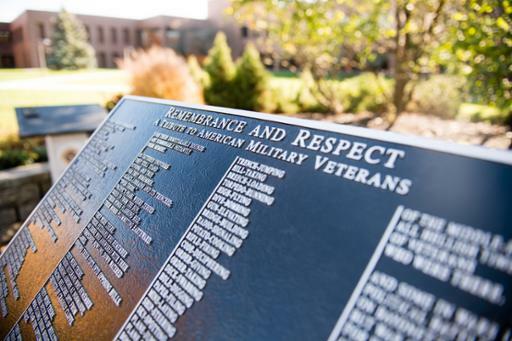 Cuyahoga Community College (Tri-C®) will honor the courageous men and women who served in the nation’s military during a Veterans Day observance at 11 a.m. Friday, Nov. 9, at Western Campus. The remembrance will take place at the Veterans Memorial Garden and Galleria. Tours of the archives and the College’s Crile Veterans Center will follow the Veterans Day observance. Western Campus is located at 11000 Pleasant Valley Road in Parma. Free parking is available. Tri-C serves thousands of Northeast Ohio veterans every year through its Veterans Initiative. For more information on programs and services, visit www.tri-c.edu/veterans.